Our commitment to promoting creativity and those who live a creative lifestyle is vital. We showcase the best of both national and international talent, through the Griffin Art Prize and sponsor resident artists from around the world at our Head Office in London and satellite residencies across the world. 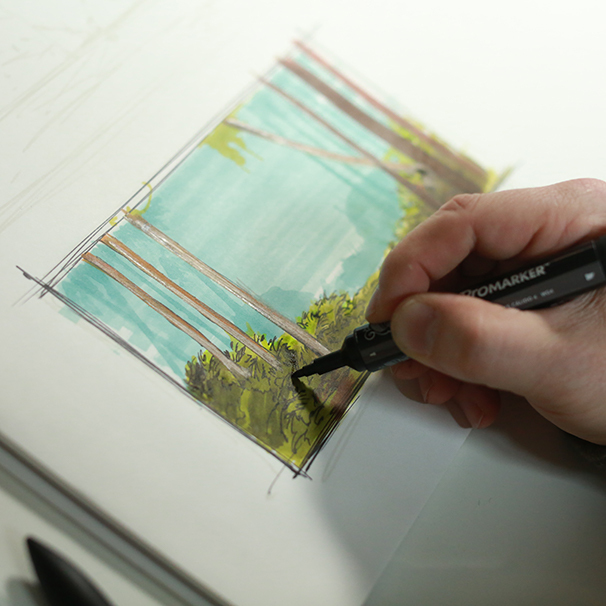 And Colart’s The Fine Art Collective features hands-on artist-run workshops in universities and colleges around the world on how to use artist’s materials. The Fine Art Collective (TFAC) is a global social network for artists, with art materials at its heart. A group of artists based around the world run workshops for fine art students in the best institutions as well as running events and creating online tutorials. Through these activities we hope to teach emerging artists how to use art materials so that they a supported in their art practice. We have a wealth of knowledge at Colart, which we aim to share through this programme. 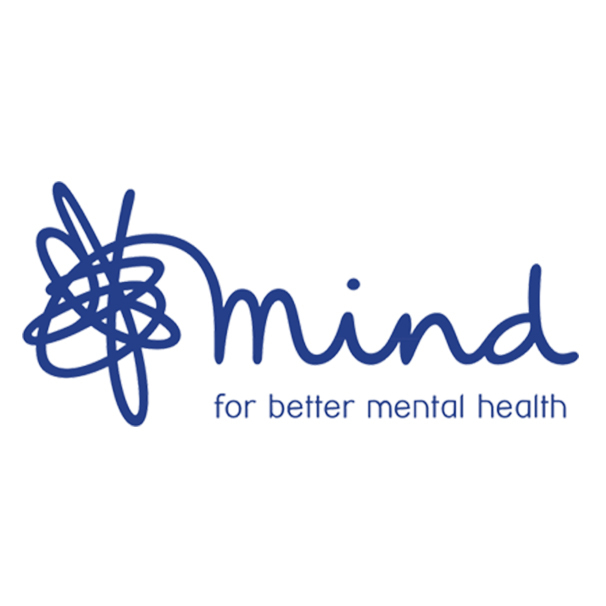 As the leading mental health charity in England and Wales, Mind recognises and champions the positive impact of arts-based approaches to therapies. In 2012, it created the Creative Therapies Fund to provide grants to its federated network of 134 local Minds that would enable opportunities for individuals and communities to engage with the arts as a way to address some of their mental health challenges. 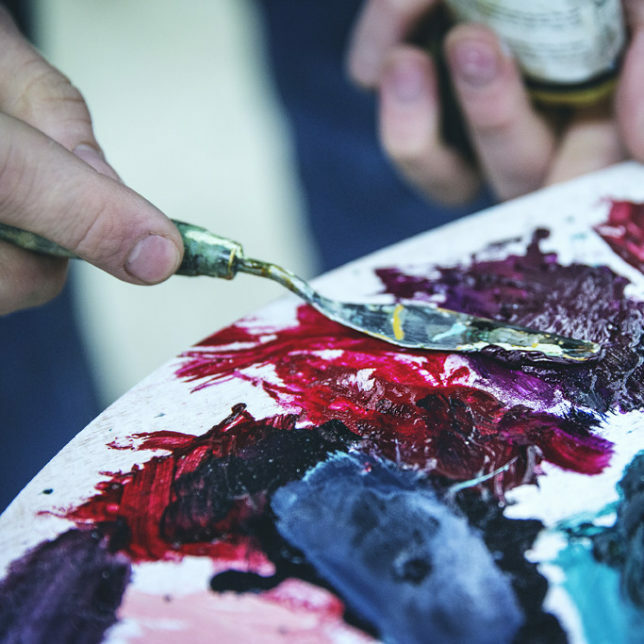 The project was a success: Mind found that many people with mental health problems who had previously struggled to articulate their experiences and emotions were able to express themselves in an arts-based therapeutic environment, often in life-changing ways. Colart partnered with Mind in Autumn 2017 to provide free art materials for these therapy sessions. Since then, 42 different local Minds have ordered (or are in the process of ordering) materials and have been sharing the positive results of our collaboration. Ultimately, our partnership enables Mind’s network to suspend the constraint of not having many materials to play with – meaning that participants are freer to immerse themselves in creativity. Hospital Rooms is a mental health charity that believes in the enduring power of the arts to instil value, dignity and wellbeing in people. 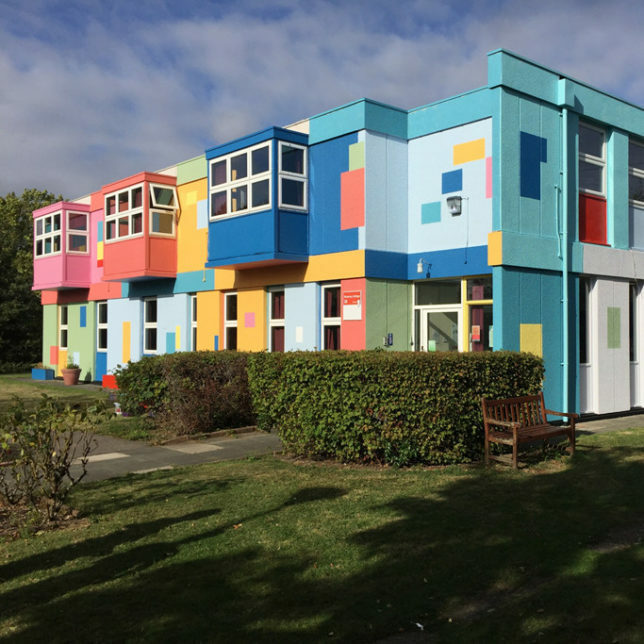 Founded by artist Tim A Shaw and curator Niamh White in 2016, the charity is successfully promoting the improved wellbeing of mental health service users by enhancing environments in hospitals with art, design and creative activity. We're delighted to be supportiing Hospital Rooms through fundraising and volunteering. If you'd like to find out more about Hospital Rooms and how to support the charity please visit their site.